The Aquabeam ECON 50 underwater light is a robust, low cost, no frills, submersible luminaire with a depth rating of 2000 fsw (600 metres). 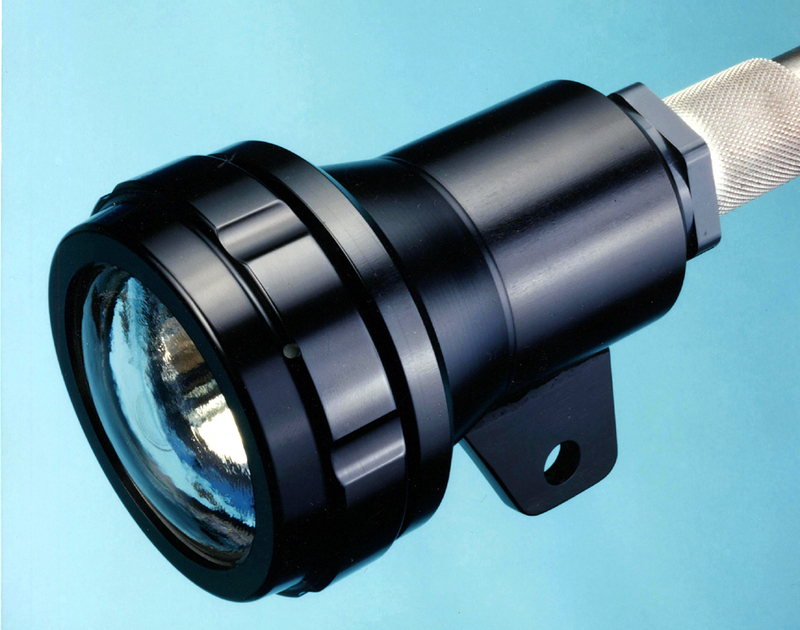 The lamphead uses an extensive range of 50 mm reflector lamps with power ratings up to 250 watts. The ECON 50 low voltage light is fitted with a LV lampholder (i.e. 30 volts or less) and the ECON 50 / 120 with a 120 volt lampholder.